It’s difficult to overstate just how friendly and sweet the people are who run this very long-running guesthouse are -- we found them thoroughly hospitable and very helpful regarding information for onwards transport. They can even offer free pickup from the station should you need it. The rooms are more variable than the hospitality. They’re functional, but it’s a good thing that most people will only be spending a night here. Bathrooms likewise are a bit patchy. 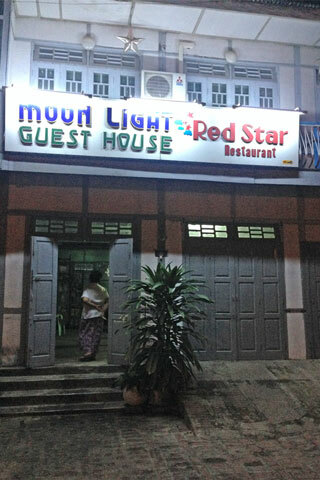 There is a sociable ground floor restaurant that does one-plate dishes, mammoth servings and ice cold beers. Expect a pre-packed simple breakfast if you’re getting an early train out of there. Free WiFi further sweetens the deal.